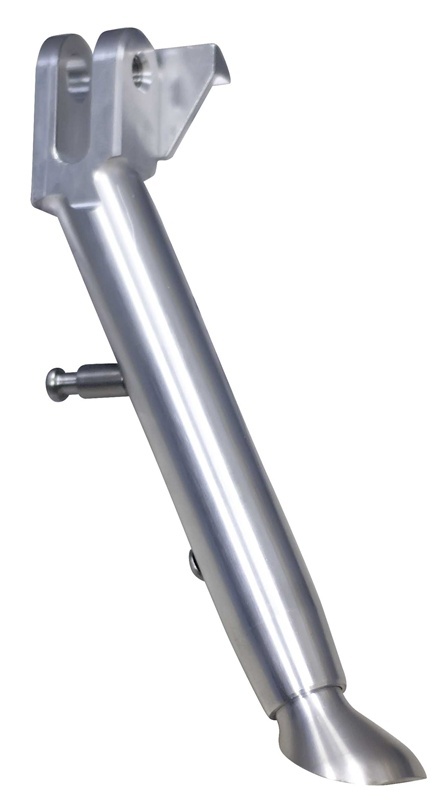 •Pro-tek adjustable kickstands will allow you to shorten the kickstand when you lower your bike and not have to worry about altering your stock kickstand. 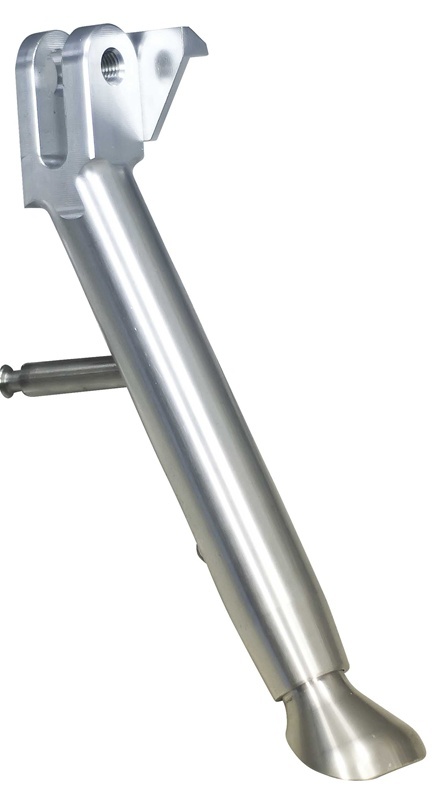 •Made of 6061 T6 billet aluminum. 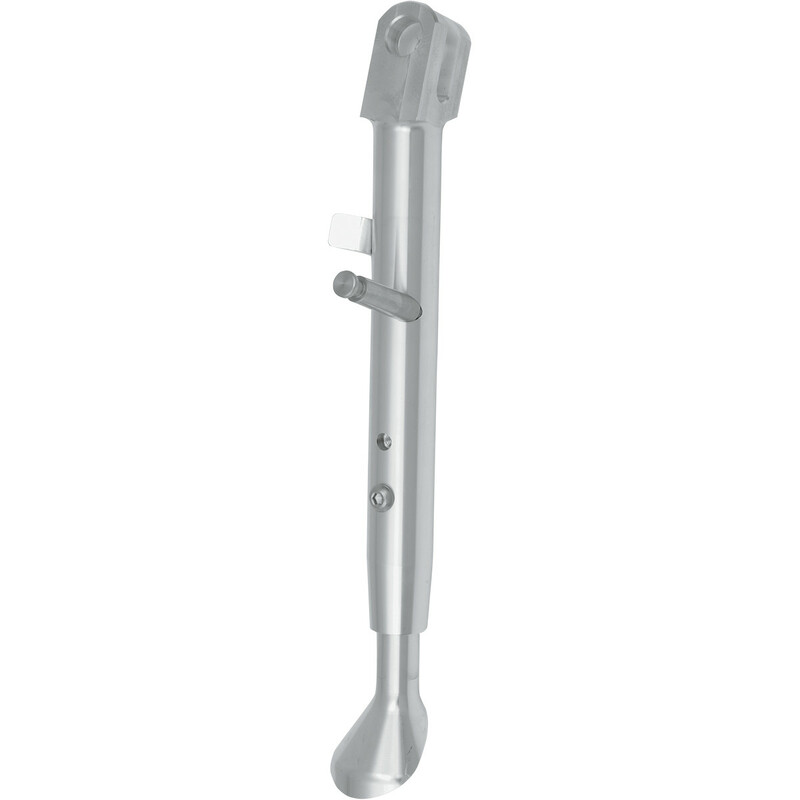 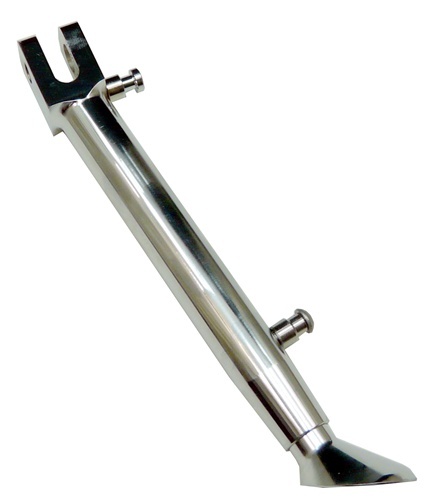 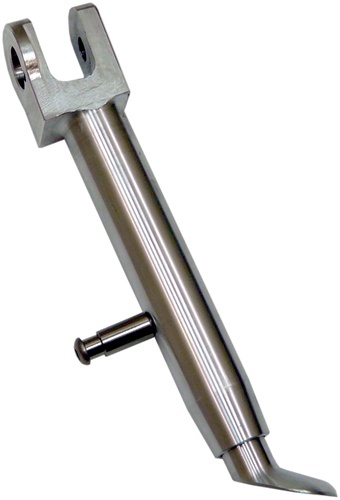 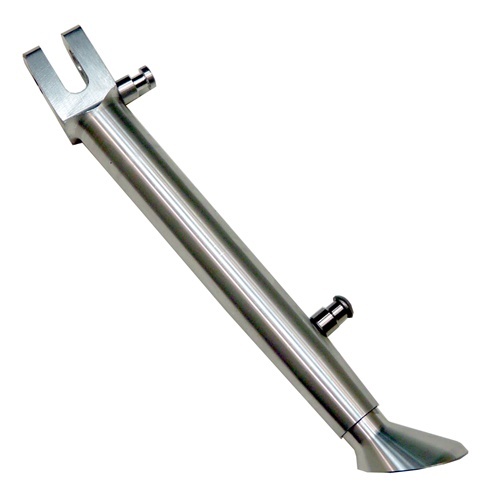 •Replaces the stock kickstand with 5 adjustable settings ranging from stock to 4". 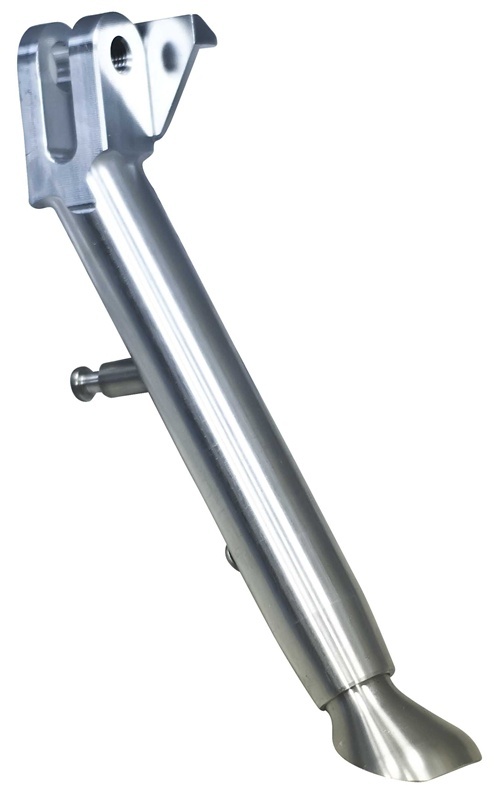 Changing your lowering link causes the bike to stand straight or lopsided, which makes you cut and re-weld your stock kickstand. 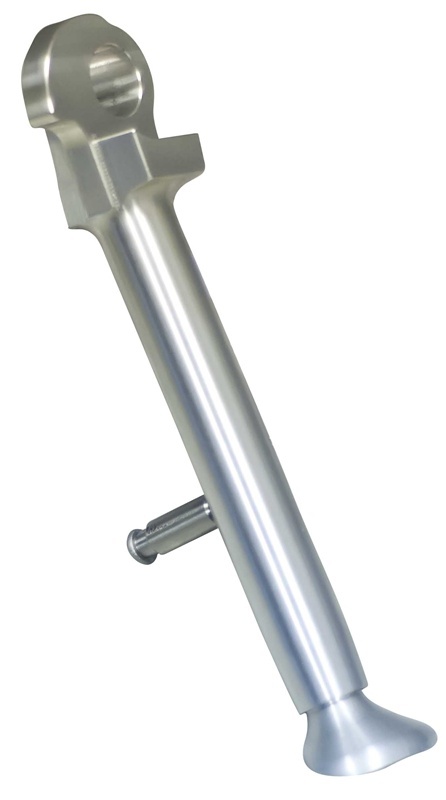 Keeps your bike angled correctly for a safe standing position.